1. Maximum Dollar Cap The parties may agree on a maximum amount of the guarantor’s liability. It may be capped at any amount to which the parties agree. The cap is frequently related to the value of the lease and the landlord’s potential loss. 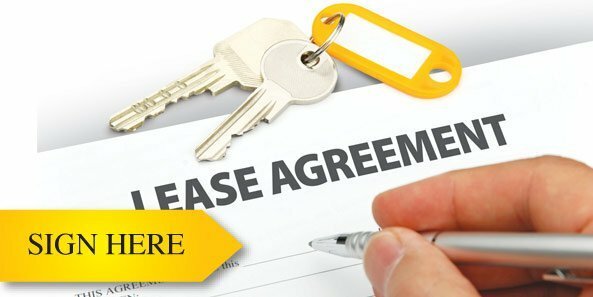 Considerations include the term of the lease, the amount of any improvement allowance given by the landlord, unamortized leasing fees, costs to relet the space and other pertinent criteria. 2. Formula-Based Guaranty A formula can be created that takes into consideration the above criteria, but allows the amount to reduce over time. 3. Fixed Term or Rolling Guaranty Another approach is to have the guarantor guaranty for a limited term. For example, the tenant signs a lease for five years, but the parties agree to eliminate the guaranty after the third lease year; or a rolling guaranty where the guarantor agrees to the guaranty only for a period of time, beyond any default. In the case of a rolling guaranty, the guarantor might guaranty the lease for a period of two years after default, which would give the landlord a reasonable time to release the space. Again, all of these options can vary depending on the circumstances of each lease, the creditworthiness of the tenant, the landlord’s costs and potential exposure and, of course, the leasing market.